Unless you have been under a rock somewhere for the last couple of weeks, you have become a witness to the first substantial biological threat in several decades. As we have seen, the virus is escaping the safe-guards (no matter how flawed those safe guards are) and has taken a flight or two through the airways into the heartland of the country. Now we are seeing victims with fevers come forward from the viruses’ travels. Soon we will see people from other locations within the US develop signs and symptoms of the virus. Once this happens, we will begin to see several systems that society has come to rely on collapse. One of the first systems we will see to become overwhelmed and collapse will be the country’s medical system. 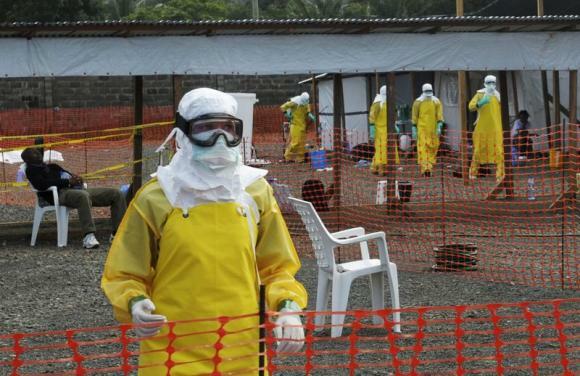 It will begin as a slow trickle of the infected trooping into the emergency rooms and urgent care centers. Those victims who seek help from either an urgent care or doctor’s office will be transferred to an area hospital that “is” capable of keeping the victims in isolation. So it will begin, slowly at first, one and two a week. 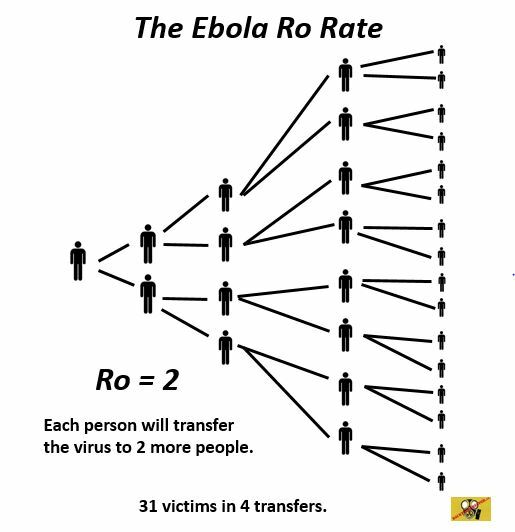 Ebola virus transfer rate (Ro). With a basic reproduction rate or Ro (R knot) of Ebola reportedly being only 2 however, after what we have witnessed in West Africa over the last year, I believe the Ro rate is a lot higher. Once we have victim “0” within this area, we will begin to see several more victims come forward until the health care system becomes overwhelmed and begin to send those with the virus back home. Sometime during the failure of the health care system we will begin to see the breakdown of other systems that make up society today. One of the first systems we will see go down is the school/education system. Before the local school boards and colleges make a decision, we will see those parents with means begin to pull out their kids. Those parents without means will try to work something out to protect their kids by finding alternative arrangements. If and when this fails, they will stay home from work thus causing the beginning of a labor shortage. Once we see the beginnings of the labor shortage other systems will begin to fail. The food supply system will be one of the first systems effected once the labor shortage begins. With the labor shortage, warehouses and trucks won’t be able to move products to the stores. 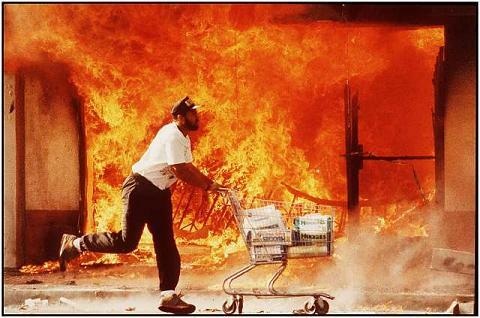 Once the shelves start to run low on products we will see two things happen; a run on what is left and a run on the banks. 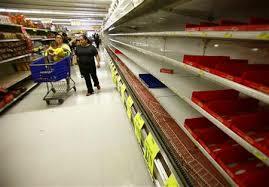 The shortages will begin when food stores start to run out of food and spread out to other stores to include general merchandise, hardware and storing goods. Even electronic stores may see a run on products. Things that you would never think people would use during an event such as this will be gone. 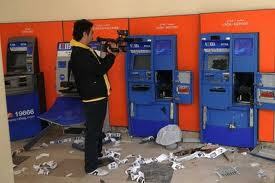 ATM’s after the bank run. Banks will see a run also. People will begin to pull their money out (in cash) to make sure they can obtain whatever they think they need. These actions will begin to cause the collapse of the banking system and may lead to a global collapse of the current economy. The banks will also be affected by the labor shortage causing even more panic in the public. Once the spread of the virus has made its way to this point, most if not all public utilities will be affected. The labor shortage will hit this sector very hard. Garbage will begin to stack up on the curbs, electrical service may become sporadic and eventually most water and sewer services may become not existent. Private-public ventures including both landline service and cell service may go down, internet along with television cable service may also fall victim all because of the labor shortage. The power grid will have the most effect on everyone and the remaining operating systems. Without power, the country will be at a standstill. Everything we now rely on will grind to a halt. Most everything from the gas pumps to the street lights will fail. Once these systems fail, our society will fail. Government and law enforcement will become a thing of the past. The inter-cities will become living nightmares with the suburbs being close behind. In these areas it will become survival of the fittest. Some areas may rise above this and pull through however, most will not. Is this the only outcome from this event? The simple answer is no, however based upon the past performance of our government to contain this virus today I would say it is the most likely outcome. Sure, someone could come along and provide a vaccine for the virus, leadership in the response organizations or even provide guidance to the public that is needed, but what are the chances of any of these things happening? We as a society have already needlessly exposed numerous people to the virus because of the actions of one person. Now we are sending 3,000 troops directly into the mouth of the dragon to bring back to the US who knows how many new infections, thus exposing their families and neighbors. So, what should you do? If you haven’t begun prepping, start now. Obtain those supplies that you and your family will need to “bug-in” for a long period. Also, get those supplies needed to decontaminate any family members who may bring the virus in to your home. Get enough medical supplies that will allow you to take care of any family members that may become ill. Get anything that you may need to protect yourself, family and your property.